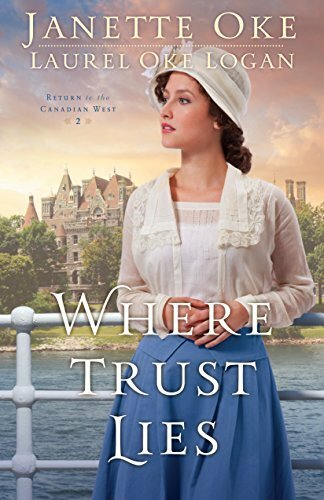 This is the second book in the Return to Canadian West series. It was not as good as the first book, for some reasons most first books in a series always seem better, but it had a good story. It was very predictable, but it was clean and a fun read for me.